There are a ton of courses for students to choose from. Some students choose the easier route rather the challenging route, however, there are courses that students take to challenge their studies. This will allow students to gain a better understanding of how to overcome different challenges when it comes to classes. 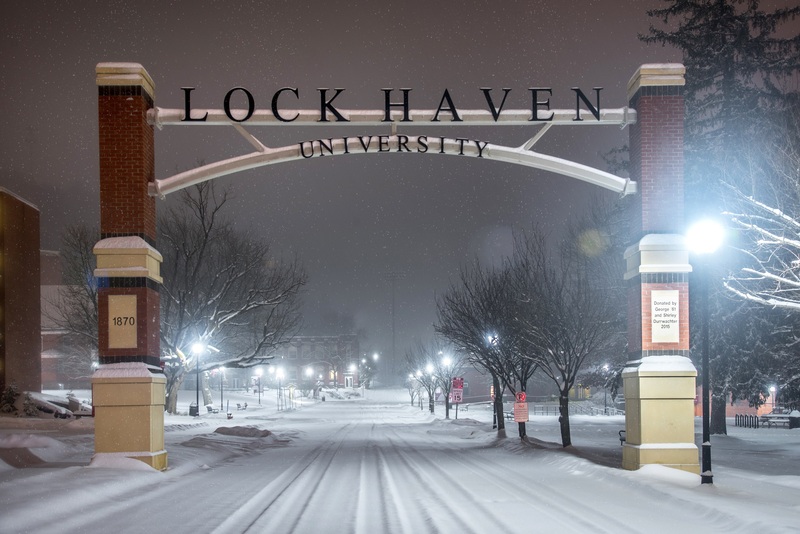 Below are some of the hardest classes at that students can take at Lock Haven University. This class is an introduction into the field of psychology, more specifically the forensic part of psychology. Students will learn about decision making for juries, eyewitness testimonies, and how psychology plays a part when evaluating a crime science. Students will have to study outside of class as this class is very test-heavy. Are you good at math? This class is challenging for those who are not good at memorizing equations. Students will have to learn more about matrices, vector spaces, linear equations, and theory practices when it comes to linear methods in math. This class will require students to study for tests. Students in this class will get a chance to learn about a new culture: the Japanese culture. Students will learn about the anthropological perspectives within Japense society. Students will learn about marriage, family, the economy, popular culture, and group dynamics. Students will have to study hard for tests as much of the content is from the book and lectures. This class will introduce students to principles of biology. Students will learn about the chemistry of life, cell structure, and functions. Students will also learn more about data collection, hypothesis testing, and interpretation. Students will have to take notes in class and learn fast when it comes to labs. This class will give students a different look at accounting when it comes to government and nonprofit entities. Students will also learn about colleges and universities that have non-profit organizations around them. Students will have a chance to learn more as they study and take notes from lectures. This class will introduce students to the principles of physics when it comes to matter and energy. Students will learn more about energy conservation, gravity force, tidal power, solar collectors, nuclear reactors, and heat engines. Students will have to learn how to apply equations to real life problems and go beyond just memorizing them. This class is very test-heavy and requires students to study outside of class. Students will learn more about American politics, governing principles that have to do with the US Constitution, and governmental institutions. Students will also learn more public policy and issues within the United States. This class will teach students about the principles within science when it comes to physical concepts, harmonic motion, energy, radiation, and basic nanotechnology. Students will also learn ore about the impact of society when it comes to science. This class will challenge students to develop a better understanding of science as whole as well. This class will help students learn more about sociology when it comes to behavior. Students will learn more about social rules and crime, the formation of subcultures and their countercultures, mainstream society, and deviance within society. This class is very lecture heavy so be sure to take good notes! This class will help students study world literature when it comes to English and other languages. Students will review various text when it comes to parts of the world, gender differences, social movements, political conflicts, and religion within the world. This class will require students to read a lot outside of class weekly.